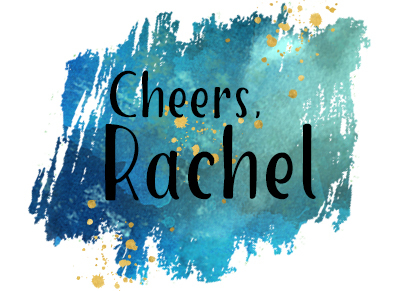 You are at the blog of Rachel Palmieri, an independent Stampin' Up! demonstrator based in South Morang, and outer north-eastern part of Melbourne. Thank you for stopping to see my work. I love to stamp (and other crafts too) and have loved being a part of Stampin' Up! for 8 years now. I hold classes in my home studio, demo at parties, coach my team and love life!!! Art With Heart is one of the larger teams in Australia, and it is a great community to be a member of. I'm happy to talk to you about any aspect of the company if you'd like to chat. 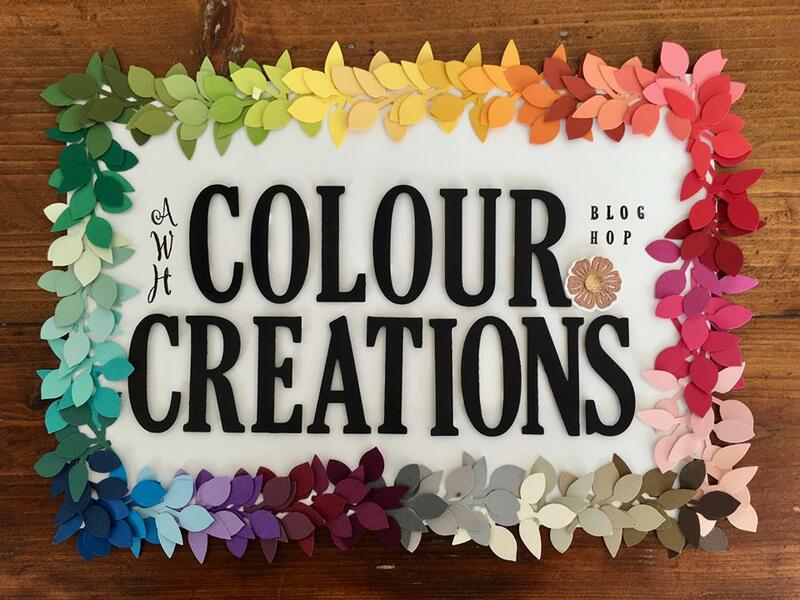 But now for the business at hand - a colour challenge! This blog was initiated by Catherine Proctor, a valued member of our Stampin' Up! family, as a way to share the colours in the range, both the old ones and new. 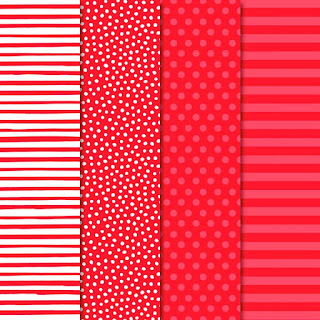 Poppy Parade was an In Color when I joined Stampin' Up!, and while it is a nice, bright red, I was still a bit surprised when it made it into the revamp of colours. 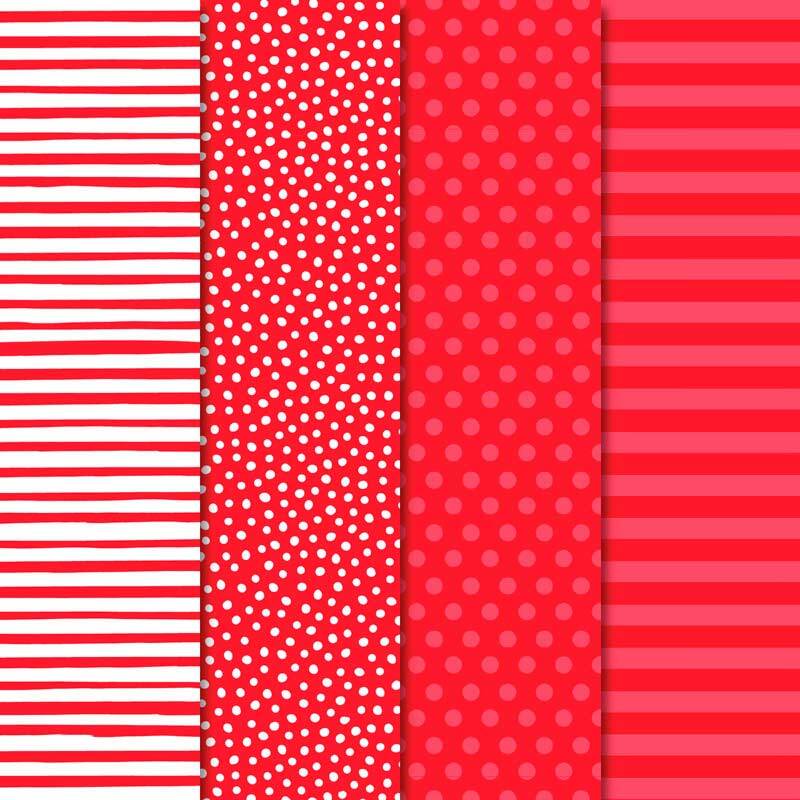 If you would like to check out what the rest of the team have made using Poppy Parade, click back on Catherine's link, at What Cathy Made. It was quite easy to feature Poppy Parade with a sheet of paper from Needlepoint Nook DSP as the starting point of my card. Bella and Friends was designed by one of our Million Dollar Sellers, one of the first I believe. It features this very cute dog, which reminds me a lot of my son & daughter-in-law's dog, Ruby. I used a number of the Stampin' Blends to colour the images. The Circle Tab Punch co-ordinates with Tabs For Everything stamp set, but this time I used a heart punched with the Dog punch, punched from card and then covered with glue from the fine-tip glue pen. I do it when I know I will be leaving the craft room for a while, as it needs time to set. Then it looks just like an embellishment. The birds are from a Paper Pumpkin pack, and you may ask, "How did you get that in Australia?" Answer is, I have an American demo friend, who was happy to bring me a few things I wanted when she visited recently. 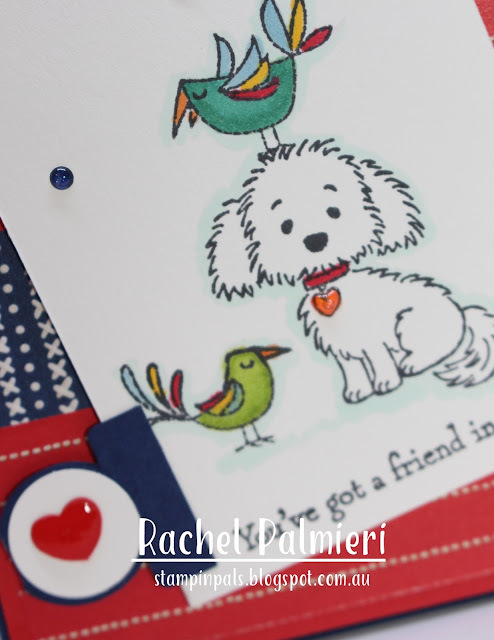 There is a really nice parrot holding a heart, already in Bella And Friends, but I was itching to play with these new stamps.